and we’ll help you keep it that way! 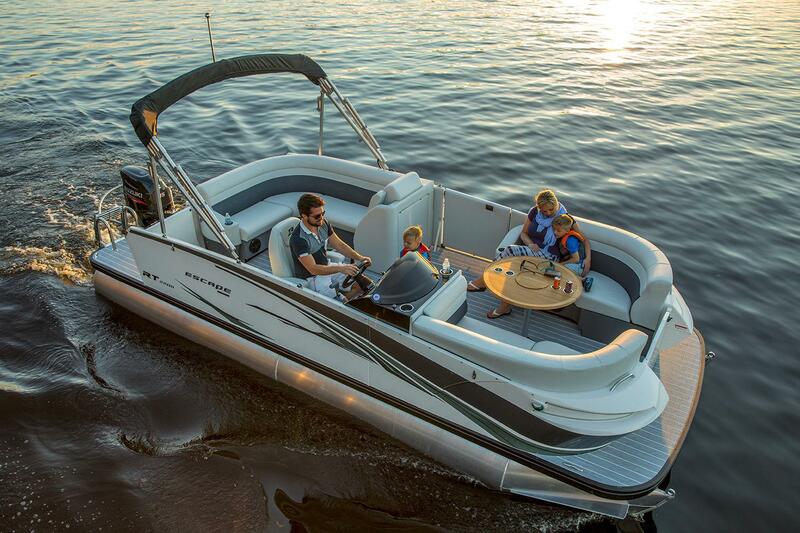 Indian Creek Sports is a family owned Boat Dealer in Kuna, Idaho. 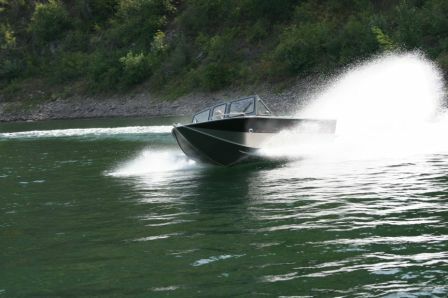 IDAHO’S primary authorized Gregor, Custom Weld, Klamath, Larson, Misty Harbor and Weldcraft boat dealer. As well as; Mercury, Suzuki & Tohatsu Motors! 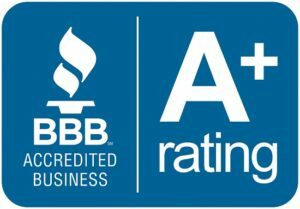 Indian Creek Sports would like to think that what separates us from our competitors is our values, honesty and striving to have excellent customer service. 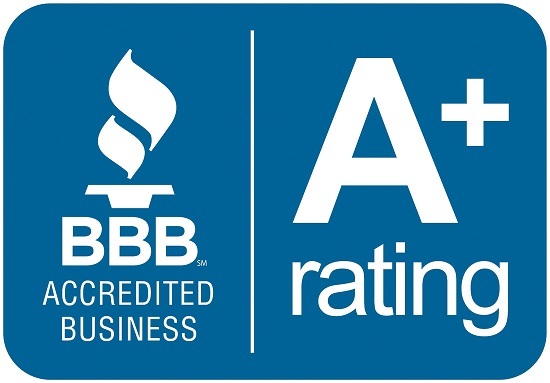 We take every customer who is buying a boat or motor to the water to ensure that everything runs and is in excellent condition before it leaves the boat lot. 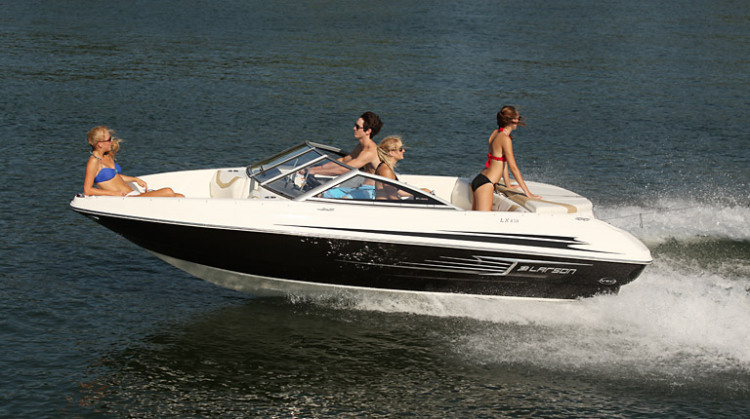 We specialize in new or used inboard/outboards and outboard jets. Both of our mechanic’s have been in the boat motor repair business for well over 25 years and they take pride in their work. 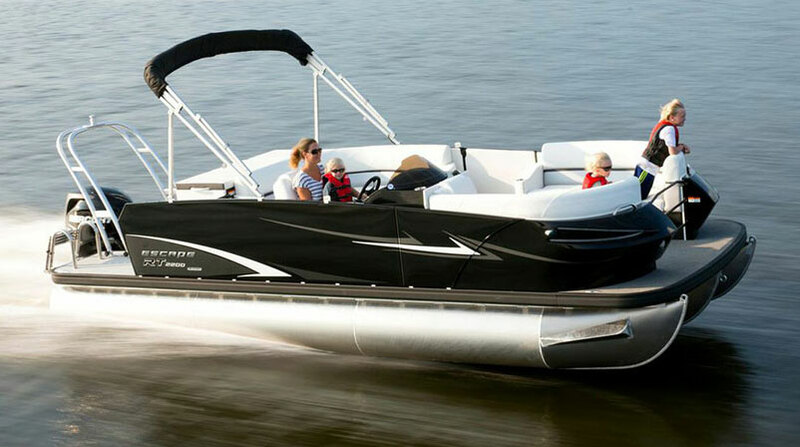 We will work on used motors when most other boat service shops will not touch the older products. 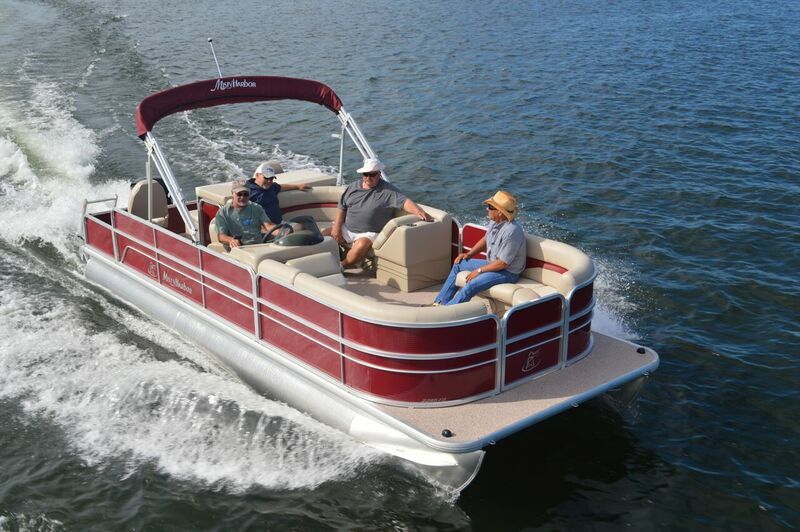 We also specialize in older boat parts that are hard to get. 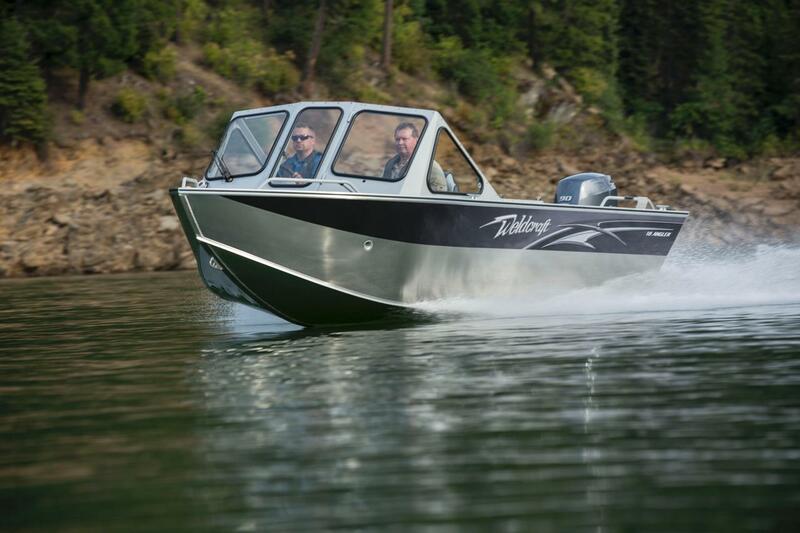 We service and sell boats and boat motor’s not only in the Treasure Valley but also as far as Canada. 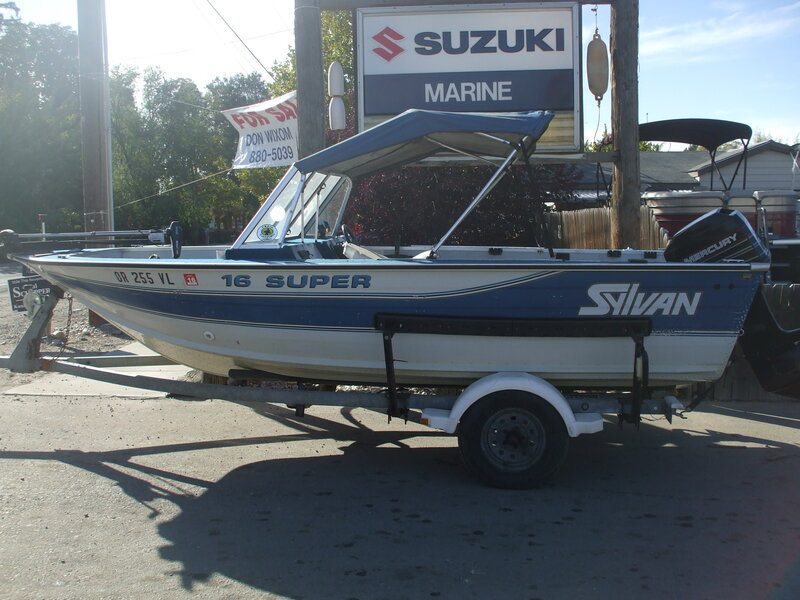 We have New Boats, Used Boats, New & Used Outboard Jet Motors, Trailers and MORE! Indian Creek Sports is an Authorized Dealer for; Gregor, Custom Weld, Klamath, Larson, Misty Harbor and Weldcraft! 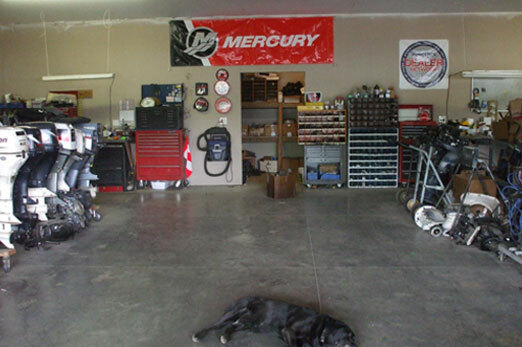 We are also a authorized dealer for Mercury, Suzuki & Tohatsu motors. Stop by today and make your dreams come true!